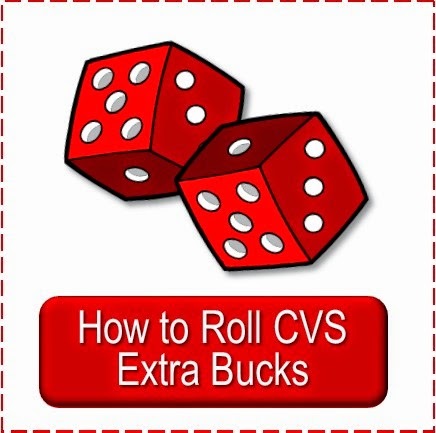 Below are deal scenarios for the CVS ad for the week of 4/23/17. 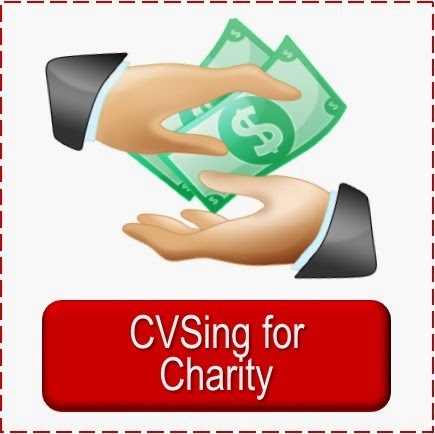 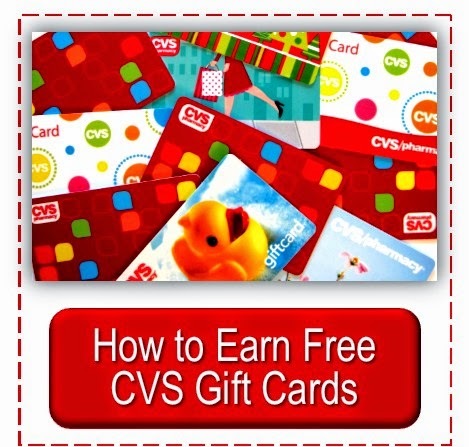 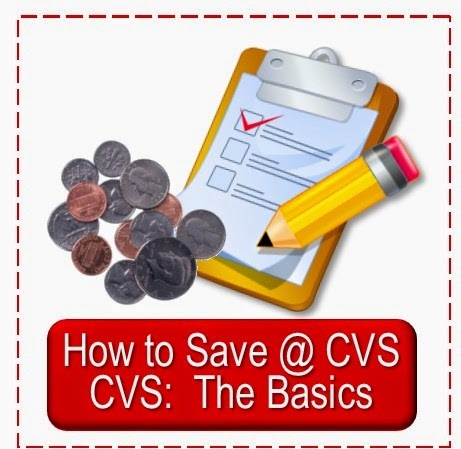 This are great for shoppers just starting their CVS shopping adventure or who do not have any or many extra bucks on hand and do not want to spend much cash. 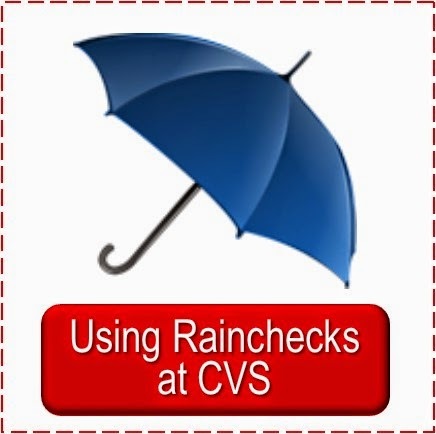 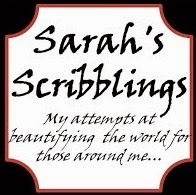 There is only a scenario for $10 out of pocket cash this week with hair care and toothpaste.